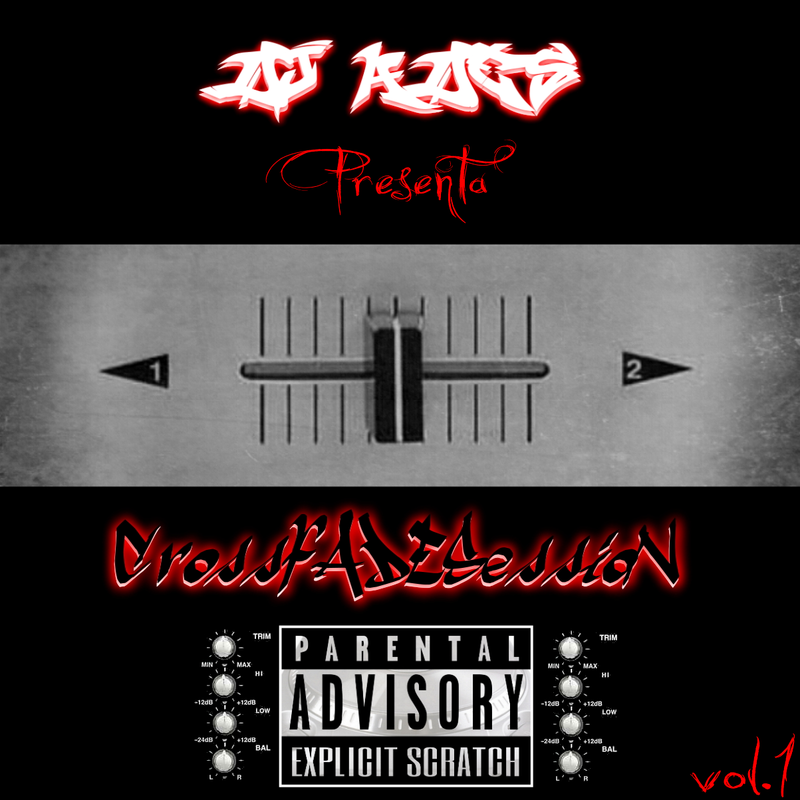 DJ ADES presenta CrossfADESessioN vol.1. 00:20. Dj Ades - Crossfader on fire. (demo). 04:00. Reks - This or that. 07:12. Sfdk y Fyahbwoy - Todo lo que importa. 10:37. Dj Babu. ft. The Beatnuts - Duck season. 14:46. Tragédie - Je reste ghetto. 18:54. M.o.p - Back at it. 22:15. Ali Vegas - E.A.T. ft. Fredro Starr (ONYX). 25:20. B-Real & Demrick - Serial Killers - Angels Come Calling. 28:34. Briggs. Ft. Caiti Baker - Here.